These days, job seekers choose from three main types of resume writing formats to showcase their qualifications and apply for job openings: chronological, functional and combination. Human resource professionals report that 99% of all resumes fall into one of these top categories. While there are other formats, most are variations of these three. 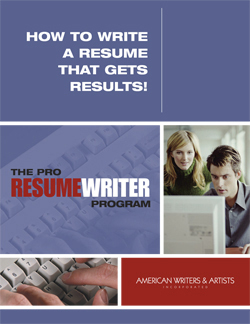 Each of the resume writing formats is appropriate in a different situation or for a different person. Even the same job seeker often builds a different resume in a different format when applying for a particular job. In other words, no two resumes are exactly alike. One size does not fit all. Which of the 3 resume writing formats should you choose? Choose the one that best highlights your strengths. Weigh pros and cons of each of the resume writing formats and then choose the format which is the strongest fit for you. If the pros for all three types appear strong, then write a resume in each format and “test drive” it by showing it to professionals and colleagues who will give you honest feedback. You can also take this Resume Quiz to help you decide which type of resume to build. A chronological resume organizes your experience by your work history and includes a job description and your accomplishments for each position you have held. The positions you have held are listed in reverse chronological order (hence the name) with your current, or most recent job, first. Typically, a chronological resume kicks off with a summary of qualifications that quickly conveys essential skills and targets your goals. This short section captures an employer’s attention through vital keywords, which helps assure that you make a strong first impression during the critical 15-second initial human screening. The bulk of the resume – the Work History or Experience portion – follows the Qualifications section. Wrap up your chronological resume with education, additional credentials, and special skills. This type of resume works well for job seekers with a strong or stable work history. It draws attention to increasing responsibilities and your professional growth. Employers prefer a chronological resume over other formats because it is easy to review, shows each position you have held, when you held it, and what you accomplished while there. This format is less flattering for the job seeker who has as a history of job-hopping or a significant break in job history. Functional resumes are used most often by students, people who are changing careers, those who have gaps in their employment history, or when a traditional chronological resume doesn’t clearly communicate relevant skills. Yet today’s resume parsing – technology which allows employers to scan resumes for relevant keywords and data – make it impossible for a purely functional resume to survive in most online job boards or employer applicant tracking systems. The format is only effective is when the resume will be delivered in person to the hiring manager. Further, a purely functional resume raises suspicions in that employers assume you may be hiding a spotty or inconsistent job history. Having said that, creating a well-optimized functional resume demonstrates your strengths to a potential employer and can be used in face-to-face meetings or to build a combination resume (see below.) If you choose to construct a functional resume, be careful to avoid combining non-complementary skills (such as accounting and welding). Doing so risks communicating a lack of focus. Carefully consider which skills-based categories (functional strengths) to use, choosing from a list of hundreds of groupings that appeal to employers. A combination resume is a cross between a chronological resume and a functional resume. This approach allows you to highlight the skills you have that are relevant to the open position while also providing the chronological work history that employers prefer. You list your skills and competencies first, followed by your employment history. Lined up against the other two types of resumes, the combination resume has distinctive strengths, particularly among job seekers who have a variety of experiences and skills. When compared with a traditional chronological resume, the combination resume highlights both your strengths and work history, thereby communicating your skill set with clarity. When compared with the functional style, the combination resume includes details of the work history, including responsibilities, dates, contributions, and achievements normally lost in a purely functional format. 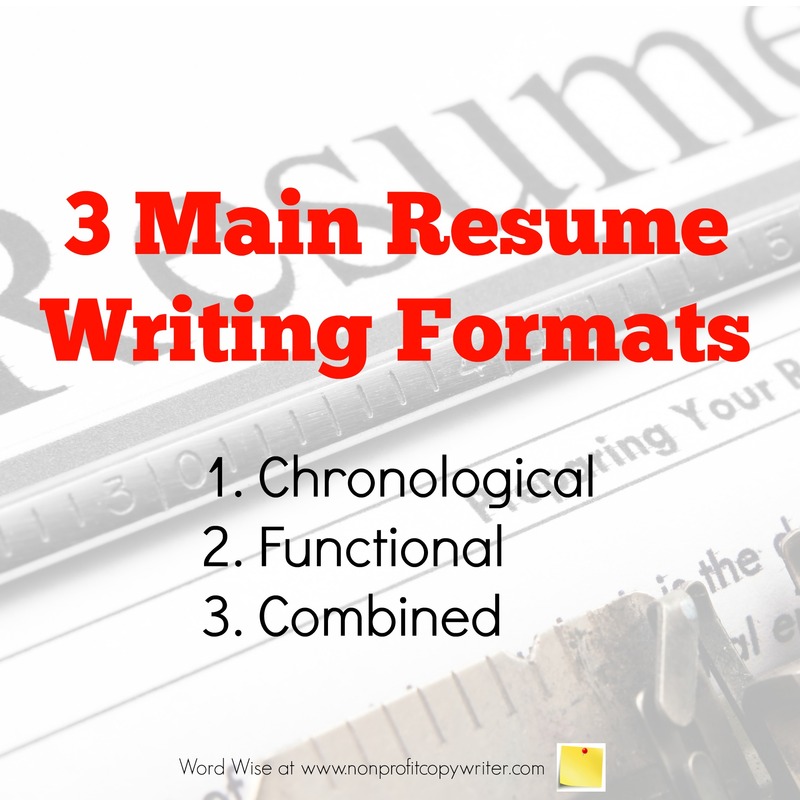 Each of the 3 resume writing formats has strengths. 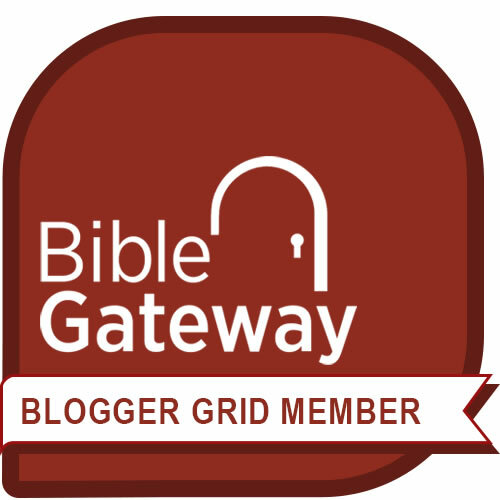 Chose the one that places your qualifications and experience in the strongest light. Get more tips on our Writing Resumes Pinterest board.